I think this prediction is realistic though. McCarthy has one of the best teams in the NFL every year, so he has a legit chance to win Coach of the Year, so Vegas has good odds on him already. As for the “he’s got Rodgers! That’s the only reason McCarthy’s been so good!” argument, maybe that’s why the Packers have been so consistently good, but what head coach wins a Super Bowl without a lot of amazing talent? The talent has to stay healthy and get the job done on the field. You can execute the same eight plays over and over; if you execute them perfectly, you are unstoppable. Keeping in mind all of the great talent and great teams in the league, knowing you instantaneously become the target of the league when you win the Super Bowl, and knowing how rare it is to repeat as conference champion (The Seahawks just did it in Super Bowls 48 and 49, prior to that was the Patriots in Super Bowls 38 and 39,) I don’t know how often you’d expect the Packers to be in the Super Bowl in the last ten years. Keep in mind, if the Pack makes the Super Bowl one year teams prepare differently for them the following year, different people could get injured and that’s delving into a whole different space-time continuum that results in arguments I can’t begin to get into. There are people who have never liked McCarthy. There are people who didn’t like Ted Thompson. Both critics had to shut their yaps for a while after the Pack won Super Bowl 45. For a year, there was peace in our kingdom. Then the next season played out, the Packers didn’t win the Super Bowl that year, and the nay-sayers came out of the woodwork. There will always be people who don’t like McCarthy, Thompson, Dom Capers, etc. 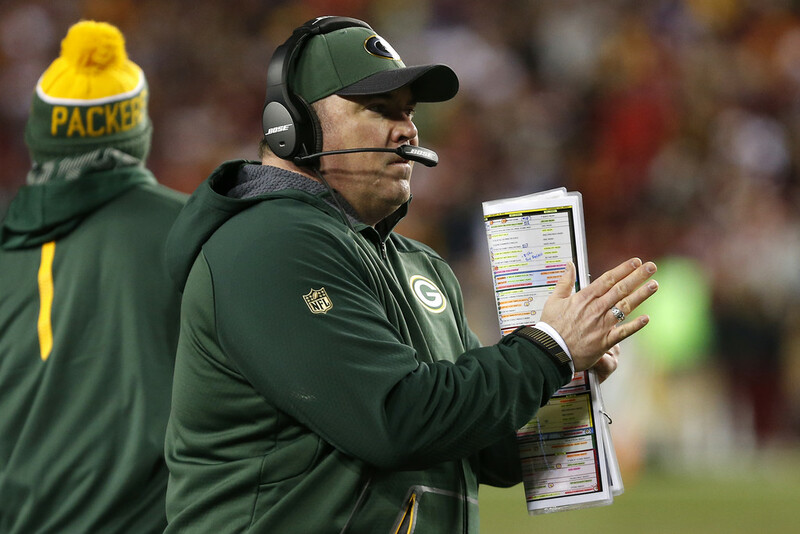 but I can tell you this with certainty: if Mike McCarthy is going to be the NFL’s Coach of the Year, he’ll need a great effort from his assistant coaches, especially Capers. …almost. There’s one exception to this, that being Bruce Arians was interim coach for the Colts in 2012 won the award with just 12 games coached and both the offense and defense were in the lower half of the league. He held the fort effectively until Chuck Pagano ultimately returned. Of the remaining two winners, one had a defense ranked sixth (Marvin Lewis,) obviously just barely outside the top five. Only Mike Smith of the Atlanta Falcons won without a top six offense/defense. He had the 10th best offense and 11th best defense (.1 points more allowed than the 10th place team.) Plus, Smith had the “feel good” angle of making a strong team out of a Falcons squad that was rebuilding physically and emotionally. Can Mike McCarthy’s 2016 Packers be a top five team offensively and/or defensively? Absolutely. Ten out of ten. Eight of the last ten years, McCarthy has gotten his team into the postseason, including each of the last seven years. Ten out of ten again. 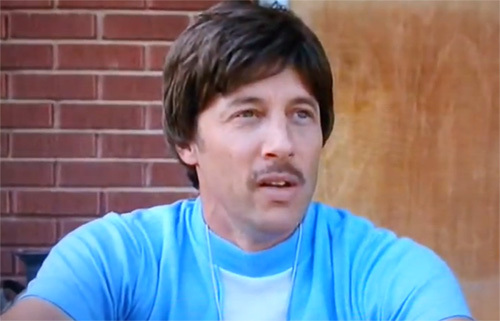 In that time, only once has a coach improved their team’s record by one win. In the other nine years, the coach has improved their team’s record by at least four wins. Coming off of a 10-6 season, McCarthy has a very tough task to gain four more wins than last season, although if the Packers went 14-2, it would certainly make his case for COTY an easy one. Why Aren’t They Giving Him the Trophy Now? Realistically, who is McCarthy’s opposition? This is with the presumption that McCarthy leads the Packers to at least an 11-5 record, better than last season. Bruce Arians – best odds of winning according to MyBookie; last year Arians led the Cards to a 13-3 record, had a top five offense and defense, and of course, made the playoffs. The case in his favor: he could improve on the 13-3 record, he has basically the same team back, and he’s been COTY two of the last four seasons. Bill Belichick – Really? You need me to explain why he’s in consideration? Pete Carroll – Same here. Without Marshawn Lynch in the backfield, it should be interesting to see how they cope, plus that Legion of Boom is getting older as well. Interesting point: with all the success he has brought Seattle, he has never won COTY. Coach Mike McCarthy applauds my endorsement of him for Coach of the Year. There are “plenty of balls in the air” as they say. McCarthy winning Coach of the Year will hinge (in part) on what else happens around the league. Look at what we know about the Packers. The offense still has Aaron Rodgers at the helm with Jordy Nelson returning, which means the Pack has one of the most lethal QB-WR duos in the league again. Davante Adams will either make an impact or get bumped out of the way for either Jared Abbrederis or Jeff Janis. Rodgers has a new weapon at tight end in Jared Cook. My gosh…if you likened these weapons to a Mario Kart race, McCarthy would be driving with three blue shells circling his vehicle right now. As for the defense…if McCarthy is going to win COTY, he will need a stellar effort from Dom Capers and his defense. We know it has a young though talented secondary, a slew of pass rushers, and questions in the middle at nose tackle and inside linebacker. If those questions in the middle are answered, start putting McCarthy’s name on that COTY trophy.